TITAN RACE PRO R 20W-50 is a race proven engine oil with an inclusion of synthetic additives and base stocks. It is developed with advanced wear reducing chemistry, ester synthetic base materials and technology derived from aircraft turbojet engine lubrication. 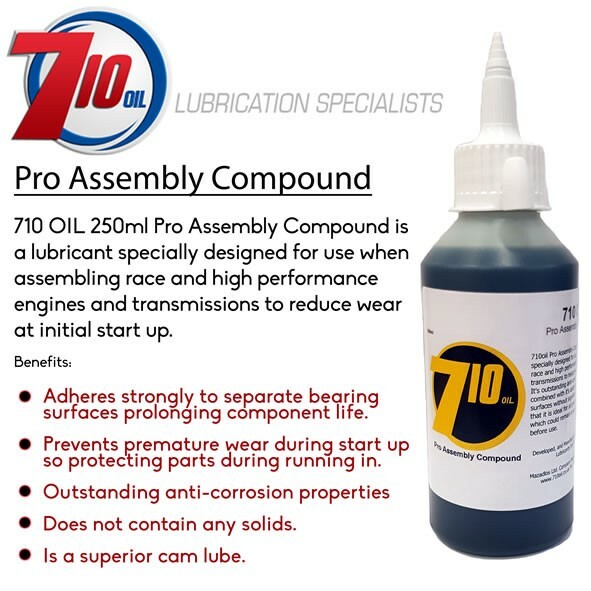 It therefore has load-carrying and film strength properties considerably in excess of those achieved with conventional mineral or synthesised hydrocarbon lubrications (PAOs), giving optimum protection. Available in 5 litre only.